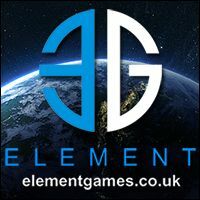 ← Tournament Report at The Outpost; Sheffield. I worked out I need to paint 10 models in about 20 days to field the lists I wanted to take. Now I did have a backup plan in case I really failed with my painting in that I could fill out the lists using models from my Mercenary army. They have the same bases so would tie in with my Khador regardless of colour scheme. In fact the original idea with collecting a Merc army was to concentrate on Four Star Syndicate with a view to using them in my Khador Force when I got round to repainting it, with that in mind my Mercs have a similar red tone in their scheme. I have collected Khador since I started playing Warmachine but have had quite a long break from playing with them (started my Mercs in around 2010 with the release of MacBain). 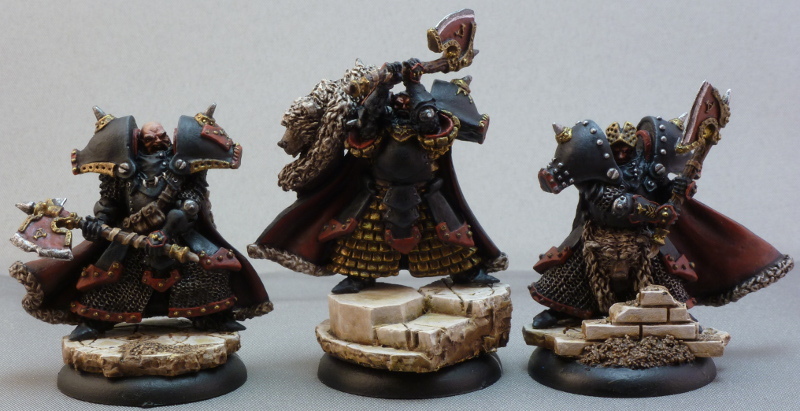 Great Bears & Kovnik – may as well paint all 4 axe wielding Iron Fangs at the same time, the Bears were in my Butcher list and the Kovnik was in both. Juggernaunt – the jack was required for both lists making up ~17% of the lists points and hence was an important model to get done. 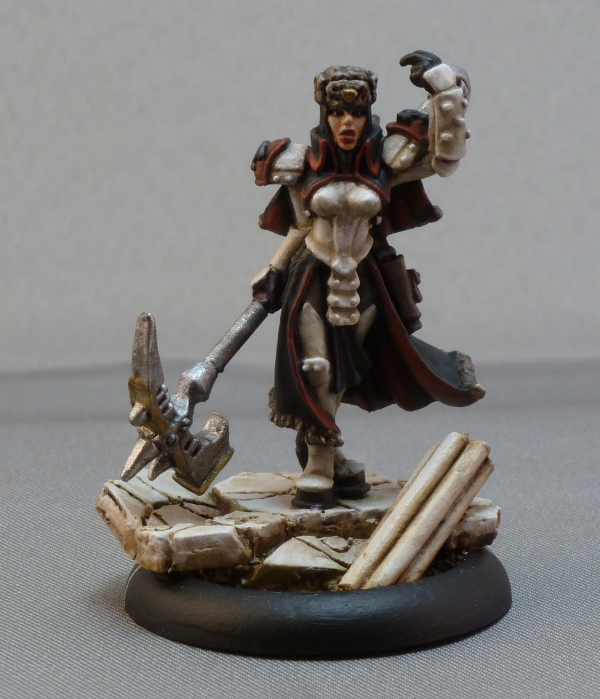 Sorscha1 – obviously important, as Butcher was my only painted Khadoran caster. In hindsight maybe she should have been top of the list. 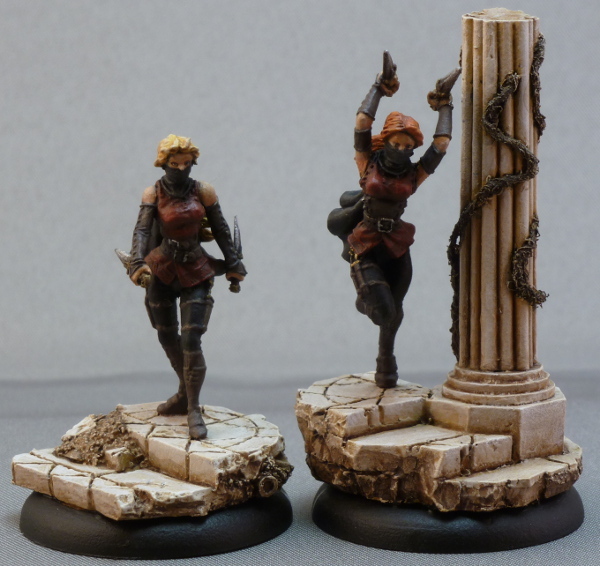 Kayazy Eliminators – these were an easy unit to complete as I had started them years back. They had been undercoated and the resin bases mostly done. I figured a nice simple colour scheme would be easy to paint on them, as there is not a huge amount of detail on the models. Widowmaker Marksman – I actually wanted to paint this for Lost Hemisphere’s ‘September Paint the Target’. However if I failed to get him painted in time I could easily swap him for him for my painted Merc Kell Bailoch or one of my other painted 2pt Merc solos. So I thought he was one of the least important. 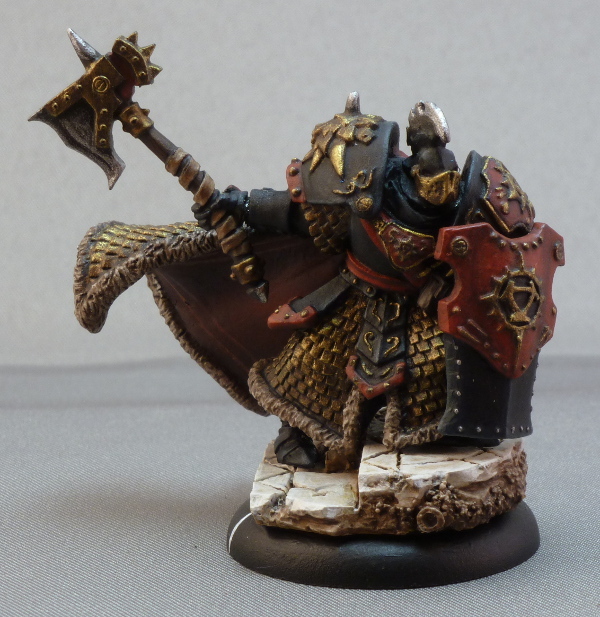 Sylys Wyshnaylrr – As a Merc model he had to drop to the bottom of the heap, as I wanted to paint Khador. I guess I was being a faction purist in that respect. He was in my Sorscha list, who I believe gets a lot of use out of the abilities he confers. Now real life and being a Dad has interfered with my painting time this month, how dare it 😉 .It took me about 17 days to get the 4 Iron Fangs and the Juggernaut painted. This left me 3 days to paint the remainder, I therefore focused on the caster for my second list and the Eliminators as I felt they were the easiest to complete and would be used nicely in both lists. I dropped the idea of trying to paint the Marksman and Sylys, rearranging my lists and using one of my painted Merc solos instead. All the above models are my entry for September’s Tale of 2014. The next guys are not quite finished. To get them on the table I applied a heavy black wash to the metallics, or in particular the weapons. I just want to go back and finish off those metallics to the same standard as other models. So the Juggernaut’s Ice Axe, and Sorscha’s Frostfang will have some more shading/highlighting work done on them and probably some sort of ‘ice’ associated painting done to them. I also have an idea for Sorscha’s base I want to play with. As you’ll see I am being quite picky in wanting to do this, but here is how they appeared at the event. The army over all at the event got a lot of really nice comments, which I am very grateful for. Especially as the few days running up to the event were full of frantic painting action and quite stressful. Right that is September out of the way, so look out for October’s painting mission (a much smaller less stressful one lol). 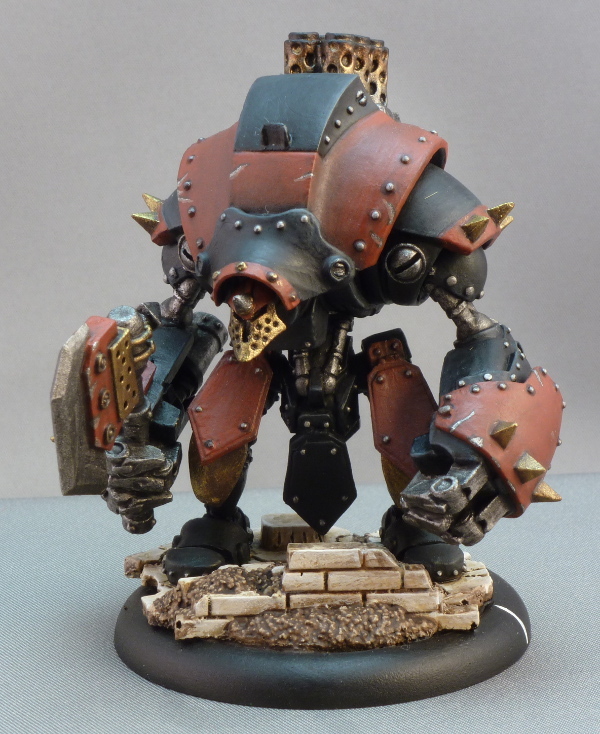 This entry was posted in Warmachine & Hordes, Work in progress and tagged challenge, Devestator, Eliminators, Great Bears, khador, Kovnik, painting, painting work in progress, Sorscha1, tale of 2014, warjack, warmachine. Bookmark the permalink. Everything looks so good! Must feel pretty nice getting all that stuff done.